You are here:HomeBlog[FAR Scholarships]: Good Luck Mathevosiantsis! [FAR Scholarships]: Good Luck Mathevosiantsis! 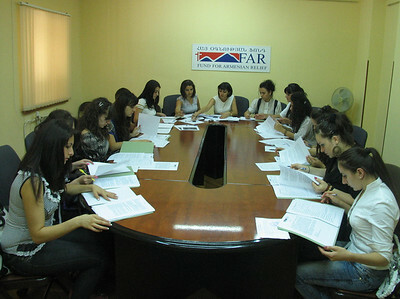 The FAR Mathevosian Scholarship Program has a 15-year history. 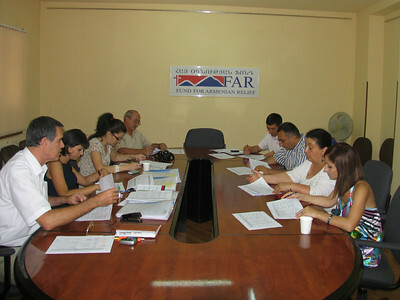 The scholarship is provided to students from socially vulnerable families who study at state universities, including Yerevan State University, the Armenian State University of Economics, the Armenian State Agrarian University, and Armenian State Polytechnic University. On behalf of FAR, we wish the best of luck to all Mathevosiantsis. FAR selected 13 promising students to be the recipients of this year’s Mathevosian scholarship.